It took me awhile to finally accept the fact that I needed better strobes. Like many photographers, we grow in sort of a predictable fashion. We buy more and more cameras and tend to forget that the essence of photography is LIGHT! Yet, we buy cheap speed lights and wonder how someone like Mark Seliger produces images that just seem to have that little something extra. Besides his talent, he uses good light. This is not really a “review,” because I am terrible at those. 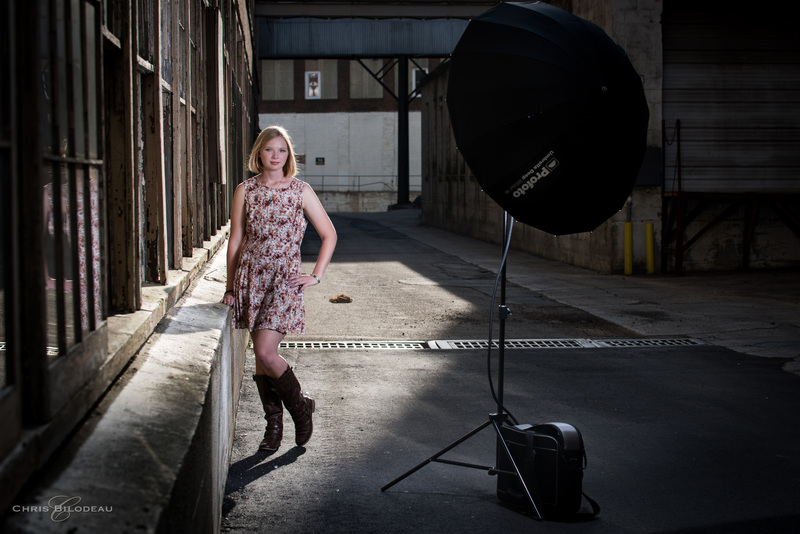 This is more of a simple explanation as to why I love Profoto and the AcuteB2 battery generator with matching strobe. Prior to this kit I was working with Alien Bees and speed lights. Although the Bees are fantastic for the money, they have some problems. First, the Alien Bees are not terribly consistent from shot to shot. I did not notice that as much as it has been reported. However, I did notice the more yellow color cast. I used to think “Light was light.” However, I couldn’t have been more wrong. The quality of light you get shot to shot with the Profoto stuff is simply astonishing. Consistent and pure. The kelvin color temp is accurate and stays perfect shot to shot with a fast recycle time. Powerful, yet soft, thanks to the frosted glass dome. This is actually an older kit. 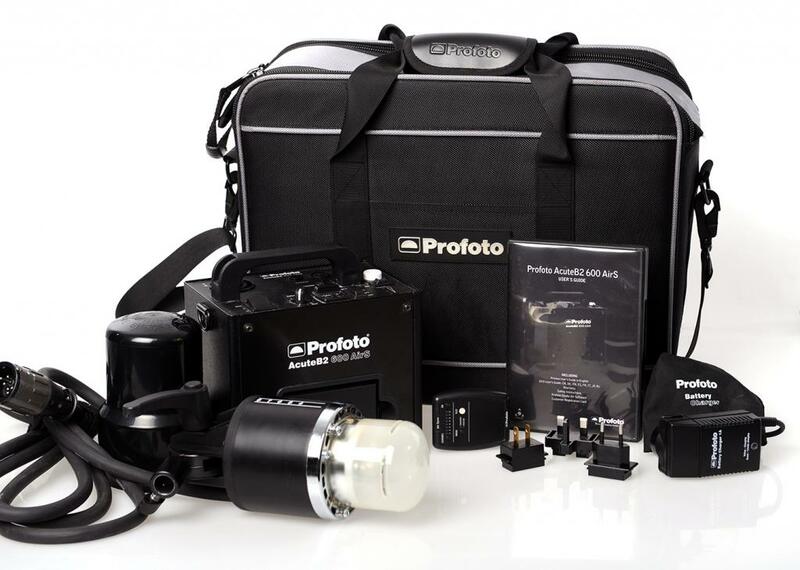 The new B1 system from Profoto is taking the lighting world by storm since it is just a head with the battery built-in. While this sounds great, the B1 system is 100w a less powerful and you cannot trickle charge it while shooting. This means you must purchase extra batteries and we all know Profoto has a reputation for being ridiculously expensive. The battery alone for this AcuteB2 kit will set you back $625. Yes, for a battery. That said, I don’t think you can really go wrong. Since the release of the B1 system, I have seen this kit being sold for around $1,000-1,500. That is relatively inexpensive for a system of this quality. Professional grade. Just make sure to put aside some money for a battery. This shot of Lydia was done using my new AcuteB2 system. 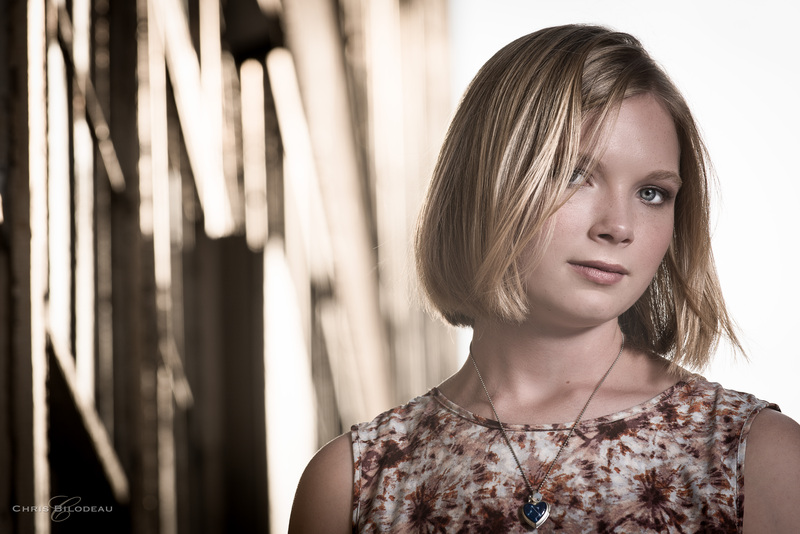 I placed the subject (a senior HS session) between myself and relatively harsh sun. 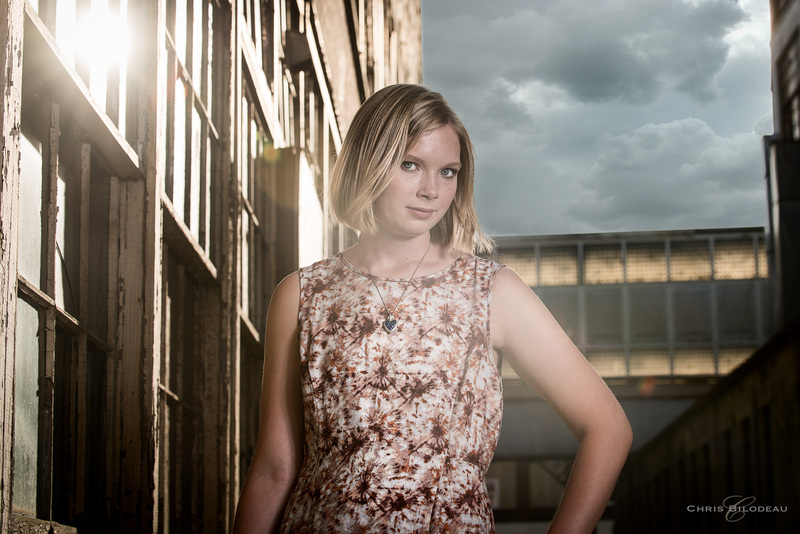 I used a Profoto Umbrella Deep (medium silver) and set the pack to around -2, or roughly 400-450ws. My settings were ISO 80, 1/160, and f/6.3 on my Nikon D810. It was not insanely bright, but enough to require a good fill. I used auto WB and the result is quite pleasing. The deep silver umbrella also adds a little extra contrast and sharpness to the skin. This system is not too heavy and if you ditch the soft box in favor of an umbrella, you can carry it around like I do with relative ease. I know the B1 system is better designed for someone working without an assistant, but the AcuteB2 generator transitions nicely to the studio as well. It is designed very well and quite rugged. I have not ruled-out the B1, especially since I only use an assistant during weddings. However, I think I would really miss the rugged design of this system as well as the ability to expand. You can add a 2nd head by adding a split cable. The heads themselves are quite light. Overall, it is a great system and if you are thinking about buying brand new less expensive gear, I suggest you take a look at eBay, Adorama, or BHPhoto for a pre-owned system like this. You will be quite pleased.